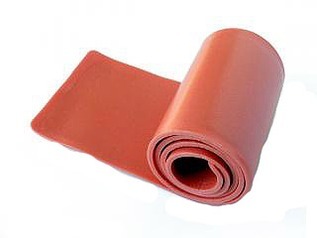 For many years there have been lots of survival kits come and go and the reason that they dont last is because the products contained within them are of poor quality and quite simply, not up to the job that they are intended for. The Boonies Outdoor Grab Bag Survival Kit breaks the mould and offers a fantastic range of the highest quality equipment available say goodbye to cheap and nasty mini penknives and coffee filters dubbed as something that theyre not (water filters) and say hello to a full host of specialist equipment at a fantastic and unrivalled price. With this high-quality kit you can light fire, catch food, cut wood, signal for help, cook, tie, carve, sew, apply first aid, filter and treat drinking water and MUCH more! 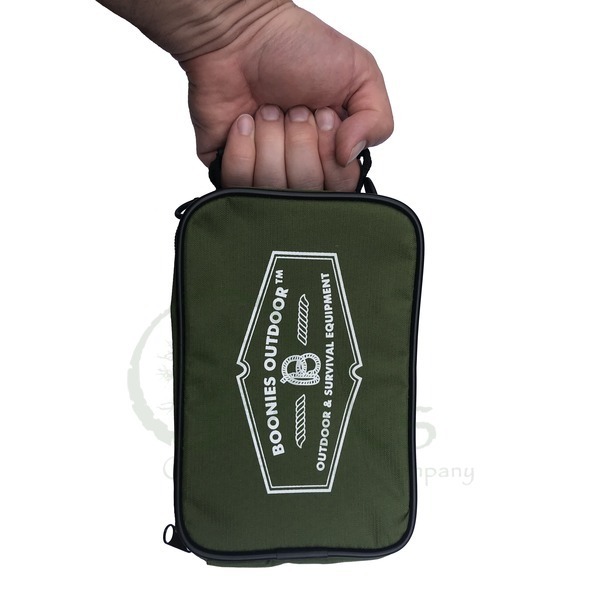 The Boonies Outdoor Grab Bag Survival Kit does exactly what it says on the tin (pouch in this case) it contains a massive 59 pieces of EDC gear or 60 if you opt for the version with the bushcraft knife. 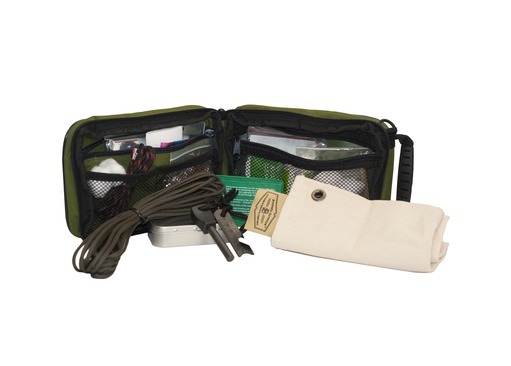 Each Survival Kit has been designed to the meet the needs of survivalists, preppers and those who travel in remote areas, although the kit is also the perfect survival pack to keep at home or in your car for emergency purposes (you may wish to remove the knife according to local laws if you opt for the extended kit). So, next time you're stuck out in the 'BOONIES' make sure you have a Boonies Outdoor Grab Bag Survival Kit with you, just in case! So whats included in your newly purchased kit? 1x Boonies Grab Bag - the pouch opens up like a book to reveal one large mesh pocket, two elasticated mesh pockets a single zip compartment which comprises of one side of the pack and the spacious main pocket which is made up of both sides which close with the entire pack by way of a zip that runs around the outside. 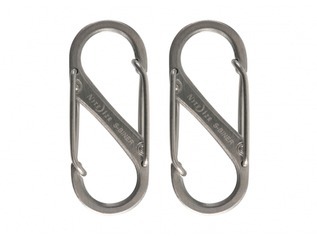 There are two external fixing points and a comfortable handle. 1x Vial Containing Tinder Extender to be applied to tinder in wet conditions or simply make it go further. 1x Fishing Kit, containing a selection of Hooks, Weights, Swivels and Fishing Line. 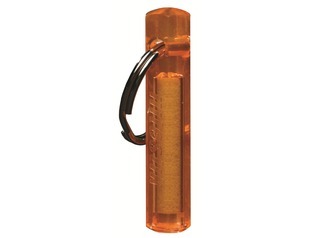 The Mini Glow Sticks may also be used as glowing fishing floats. 2m of Genuine Brass Snare Wire - not unreliable picture wire contained in less superior kits. 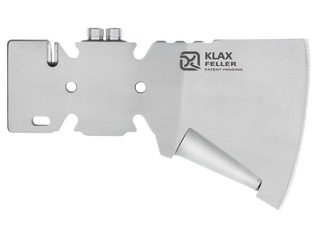 1x High Grade Firesteel with Super Scraper capable of starting thousands of fires and will work in wet conditions. 25ft of genuine Type III GSI Complaint US Paracord (not Chinese like most kits) each bundle contains inner treads for fishing and trapping. 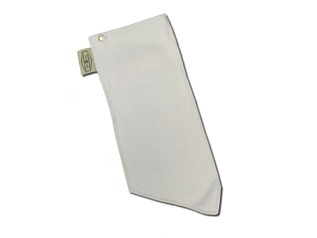 1x Millbank Bank - a professional and military-grade water filtration bag for removing particles prior to boiling water - these sell on their own for around £20.00 alone. 5ft of U.S Firecord this can be used as standard paracord, but inside there is a treated, waterproof fire core which may be used in all conditions to light fires in emergencies. This is U.S-made, and not unsafe and unreliable made in China Firecord. 1x Unbreakable Mirror for Signalling or using as a conventional mirror. 1x Fresnel Fire Lens Light fire by way of the sun quickly and effectively. If there is no sun, then you have the firesteel to fall back on. 1x First Aid Kit containing multiple items for emergency use. 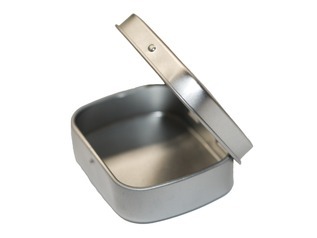 1x Mini Waterproof Tin may be used as a mess tin for cooking or creating char cloth.